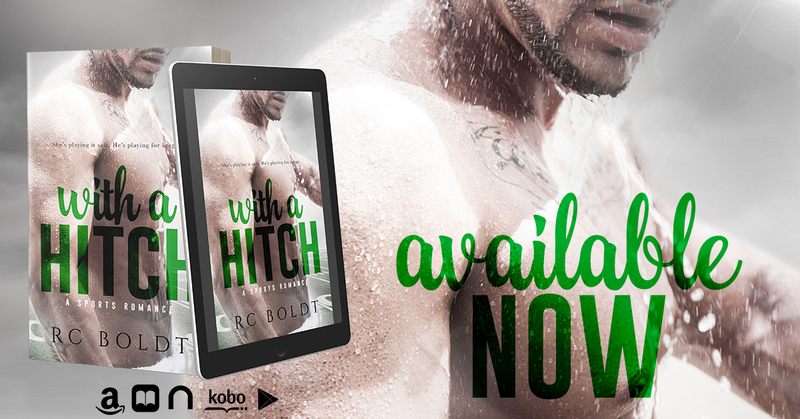 I always look forward to the next romance by RC and when she wrote Dax she wrote the perfect book boyfriend. I was in love with Dax from the beginning and I loved him through the end. 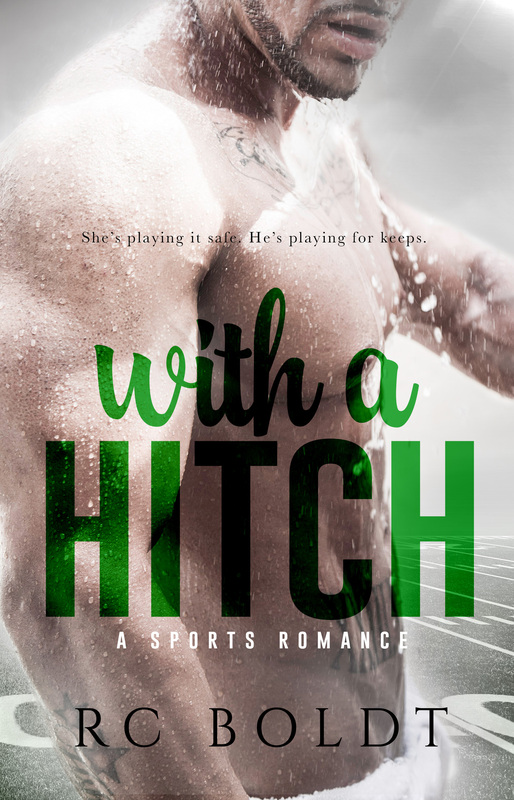 With a Hitch is a sports romance that has everything you'd expect including a teammate/best friend that makes the story just that much better. Darcy and Dax were exactly what they each were missing out of life. I loved how RC took the time to build a friendship between these two before things crossed the line out of the friend zone. Overall this was a great read and I real hope we get to see more from this world.